This is a simple addon based on the Clash of Clans video game. 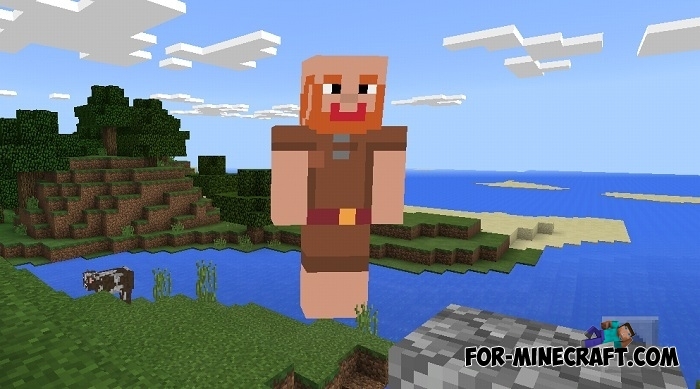 Like all other Minecraft PE add-ons, this one adds new characters and some weapons. 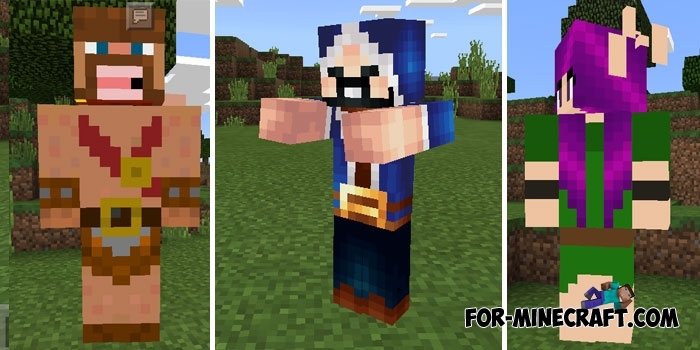 At this stage of development, the addon contains only 6 new mobs replacing conventional ones. So you do not have to spawn them in the survival mode, they will find you. Almost all characters are aggressive so stay away from them if you do not want to run into a pretty strong opponent especially if you meet a giant. Fireballs and snowballs have new textures but unchanged parameters. In general, this is just the beginning and the Clash of Clans addon will develop and replenish with new creatures from the popular game. Open the game and activate both files (behavior and textures) in the game settings.